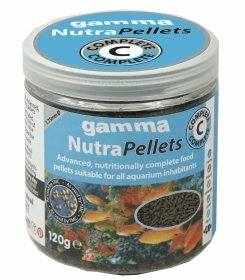 Gamma NutraPellets are soft, pre-mixed, sinking pellets. Easy to feed. 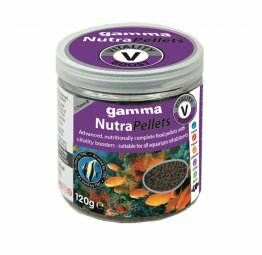 Can be fed directly to aquarium inhabitants. Manufactured in the UK in small, highly controlled batches using TMC’s own special formulation. 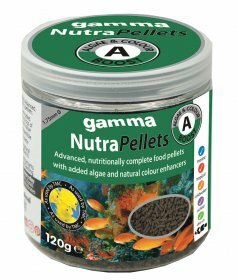 Used and tested by TMC to feed 100’s of different species, with the highest rate of acceptability.